KZ provides some of the most innovative and unique RVs on the market at extremely affordable prices. This means that, it doesn't matter what your budget is, you can always get an amazing KZ RV without much trouble. 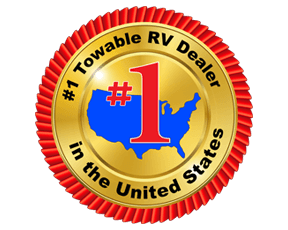 At Fun Town RV, we are proud to offer a wide variety of awesome KZ RVs for sale that you will love. And, with our prices, getting one of these KZ RVs is easier than ever. If you are interested in learning more about the low prices that we currently offer on our fantastic KZ RVs for sale here in Texas, check out our current inventory in the listing below. We are proud to carry the KZ Venom, as well as some others coming in all the time. Or, you can always contact us to get more information.